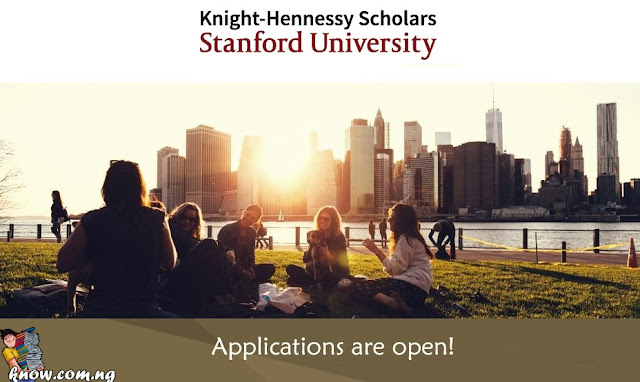 The Knight-Hennessy Scholars attracts the most promising young future leaders from all disciplines and geographies to Stanford University. In this competition, you will engage in a trans-formative experience comprising multidisciplinary education, leadership development, and achieving a global perspective. Roughly 2,000 graduate students enroll at Stanford each year. 100 students (75 in the second year) will be Knight-Hennessy Scholars. 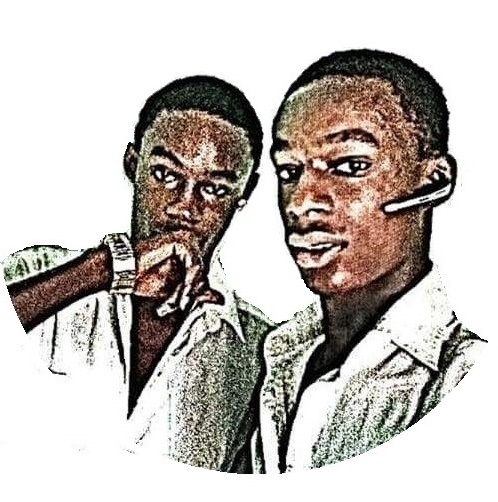 - Funding which will include your tuition fees, stipend, graduate program and related academic expenses, with additional financial support available. - Opportunity to build skills in leadership and communication that will empower you to work across disciplines and to scale creative solutions for complex challenges. You are required to provide an unofficial or self-reported transcript of your academic performance in college and, if applicable, graduate school for each institution you attended for an academic year or longer. - You will include a resumé that frames your intellectual, personal, and professional background and accomplishments. - You must submit two essays of maximum total of 1,750 words for both essays combined. - It is recommended that you check the official website to see complete information regarding application process. To find out more, please visit the official website Knight-Hennessy.Stanford.edu.